For many people, applying makeup is an art and spending an hour or more applying their makeup everyday is the highlight of their day. Makeup allows people create new looks and have fun with their style. There are many people who are amazing at makeup and can create a flawless look every day. But for many, mastering the perfect eyeliner wings is still something they are working on. 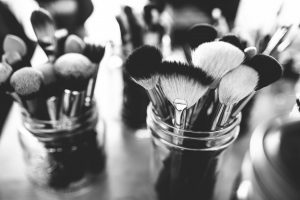 We have all been there, but as they say, “Practice makes perfect.” While doing your own makeup may be fun and exciting, there are a few times when getting a professional makeup application is beneficial. If you are not one of those girls who can create flawless, model-style makeup, you have come to the right place. 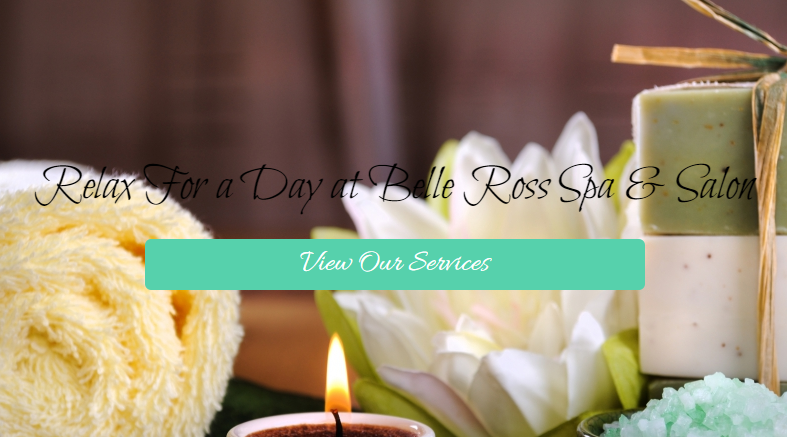 At Belle Ross Spa & Salon, we offer makeup application services to help you look your best during different occasions and events. We use only the best mineral makeup, keeping your skin looking good even after the makeup is removed. In this blog, we are going to go over a few of the occasions that are perfect for makeup application services. Read on to learn more! A prom is a great time to get professional makeup application, especially if it is your senior prom and you want to look as good as possible at your last high school dance. Getting your makeup done by the makeup experts at Belle Ross Spa & Salon can help you achieve that look. We can match your makeup to your dress and the style you want and even teach you some tips and trends for applying your own makeup. There are many reasons why you might schedule a photoshoot, whether it is for senior pictures, engagement photos, family portraits, or just for fun. To get the best look in these photographs, let one of our makeup artists create the perfect look! Let us know you are heading to a photoshoot and we will make sure your makeup will look great. We can even do your makeup to help give you a more natural style while still looking great. If you are headed to a gala, you will want to look like a movie star. Getting your makeup done by a makeup artist can help you achieve that look. How often do you get to attend galas? Not very often probably, so we think you should go all out and look like a star. Obviously your wedding is the ideal time to have a makeup artist do your makeup. 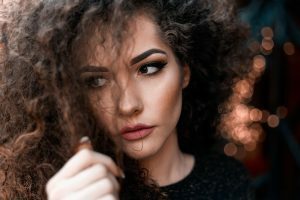 You have worked so hard to get the perfect look, so why not complete that look by letting one of our makeup artists help you with the final touch? We will make sure your wedding day look is everything you imagined it would be. If you have a big date, makeup application may be just what you need to feel even more confident and gorgeous. Or if you have a date with your significant other and think this may be the day they finally propose, you will want to be looking your best, in case they hired a secret photographer. We can help you get ready for these exciting events by getting your makeup to look perfect. If you have an event coming up or simply want to get your makeup done for the heck of it, we can help you! The makeup artists at Belle Ross Spa & Salon can create your perfect makeup look and help you feel amazing! Schedule an appointment today and contact us with any questions.